Allison is a senior double majoring in theatre and communications with a focus in journalism. She has been in 16 productions over the past four years through Averett’s theatre department. She is also a member of the Averett Players and the Christian Student Fellowship clubs. 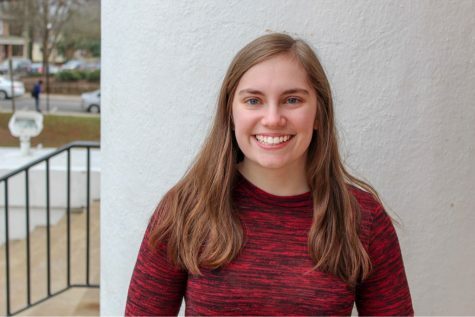 She currently serves as the Multimedia Editor for the Chanticleer.